Join us round the stew-pot, pull up a chair, roll-up your sleeves. We think it’s time we talked about food, and we’re inviting you to come and tuck in. We tell stories at feasts and family meals. We spill our hearts over breakfast and dinner. But sometimes the ingredients we use are a little strange. Sometimes the tales we tell become a little twisted. So, how do we become at one with our appetites? 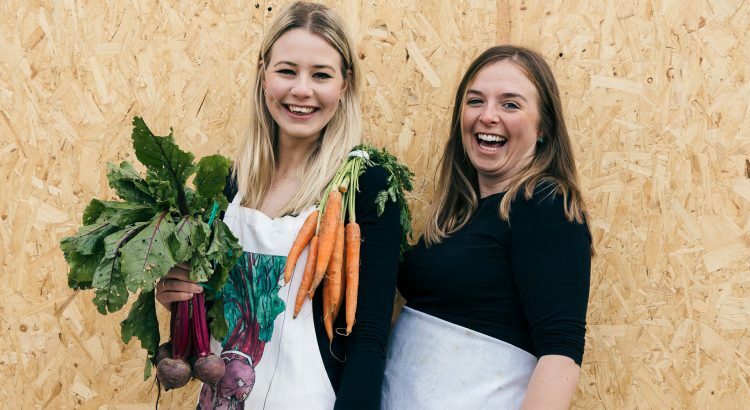 With a mixture of cheese chunks and chocolate cake, award winning storytelling company Bellow Theatre dish up a family-friendly food frenzy of a production, ideally suited for outdoor spaces and pub gardens.